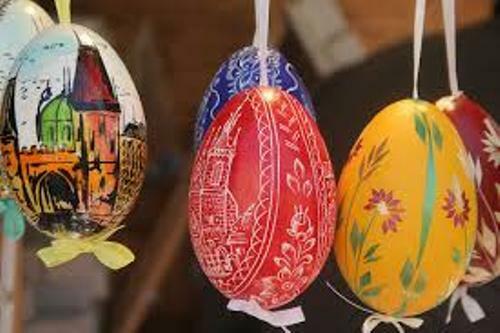 The Easter egg tradition is originated from Germany. They are painted with bright colors, which symbolize growth and sunlight. Easter Tree is another symbol of Easter in Germany. It is called Ostereierbaum. Before the Easter begins, the German enjoys the springtime where flowers are spreading around the neighborhood. Facts about Easter in Germany 3: what is Easter Tree? 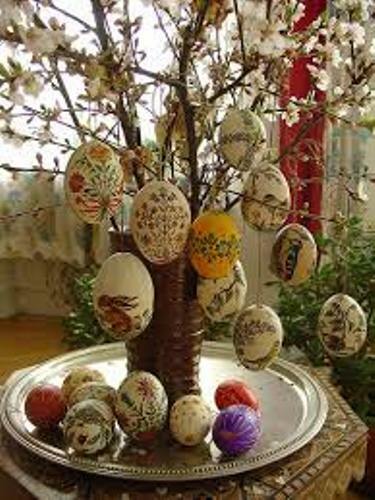 Easter Tree is defined by having the colorful decorated eggs dripping on the branches and twigs. 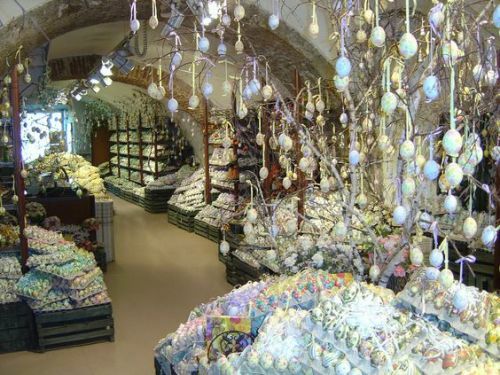 If you are interested to have the Easter Tree at home, purchase the branches on sale at the florists in town. 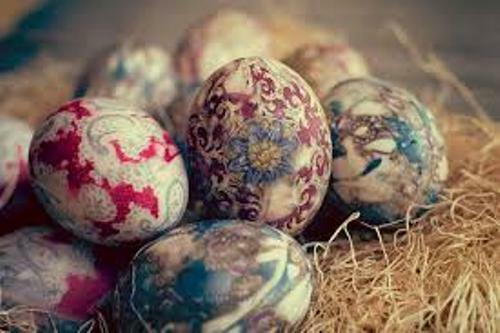 See facts about Easter in France here. The type of branches will determine the price. It is mostly sold at the price of 1.50 to 5 euro. If you are not German and you just travel to the country for hanging out, why you do not come to the garden of Volker Kraft. The branches of foliages feature thousands of colorful eggs. There are at least 8,000 people visiting the garden. The notable feature in Easter Holiday is always the eggs. The people will have the dyed eggs with dye kits. Another popular icon of Easter in Germany is the Easter bunny. The tradition was traced back in 16th century according to the German writings. The bunny represents fertility. The bunny was called Oschter Haws or Easter Hare when it was imported by Pennsylvania Dutch settlers to United States. The Germans created the first edible Easter bunnies in 1800. Get facts about Easter Island here. There will be a basket filled with decorated hard-boiled eggs, presents, sweets, and chocolate bunnies. 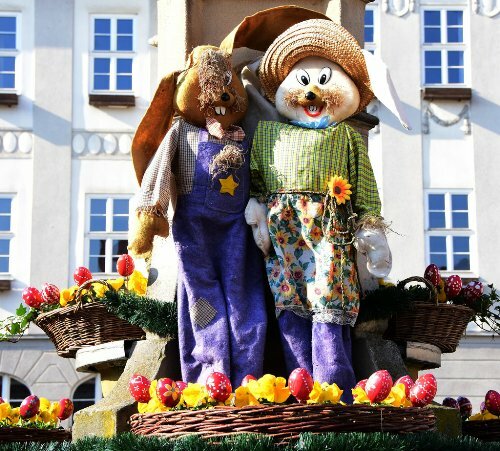 Do you like reading facts about Easter in Germany? Facts about All Saints Day present the ideas about the celebration used to honor the known and unknown saints.